October 2011 saw the PLUMEN 001 join the permanent collection of the New York Cooper-Hewitt museum, which is devoted exclusively to historic and contemporary design, as the world's first designer low energy light bulb. 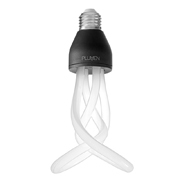 The PLUMEN 001 works like any other high quality, low energy bulb - saving you 80% on your energy bills and lasting 8 times longer than a standard incandescent bulb but leaves the boring traditional shape behind. 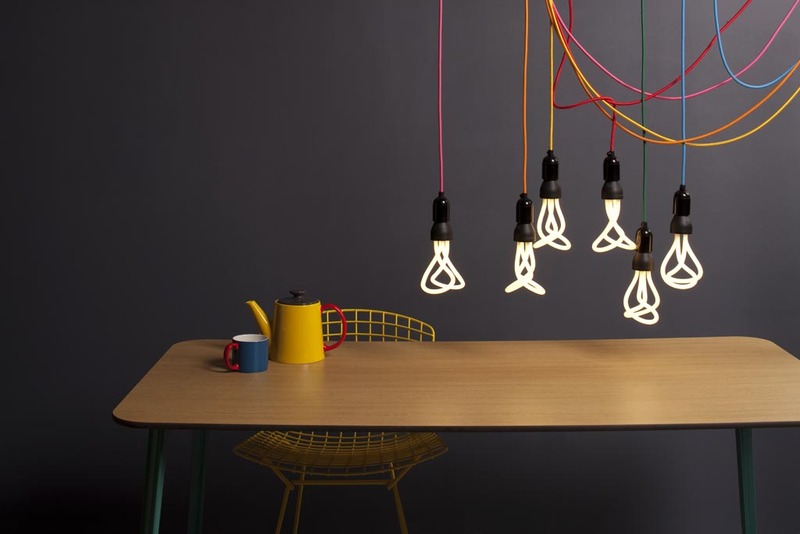 Now you can showcase your energy consciousness with the dynamic, sculptured form of the Plumen 001 and create a centerpiece of art for the heart of your light fixture. It screws into any standard bulb fitting, gives off a warm white light and will work shaded or even better, completely naked. Luminous Flux: Initial Output 680 Lumen, final result pending.